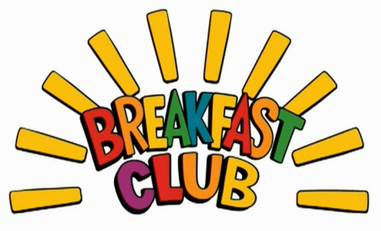 Our breakfast club opens at 8:00am. It costs only £2.50 per day. If you arrive before 8.15am, you can have some breakfast. Our club is run by Mrs Groves and Mrs Fleet. Each day there will be a range of toys and drawing equipment for you to use. At 8.40am we all go out onto the playground. If you are interested, please speak to the office for more information.